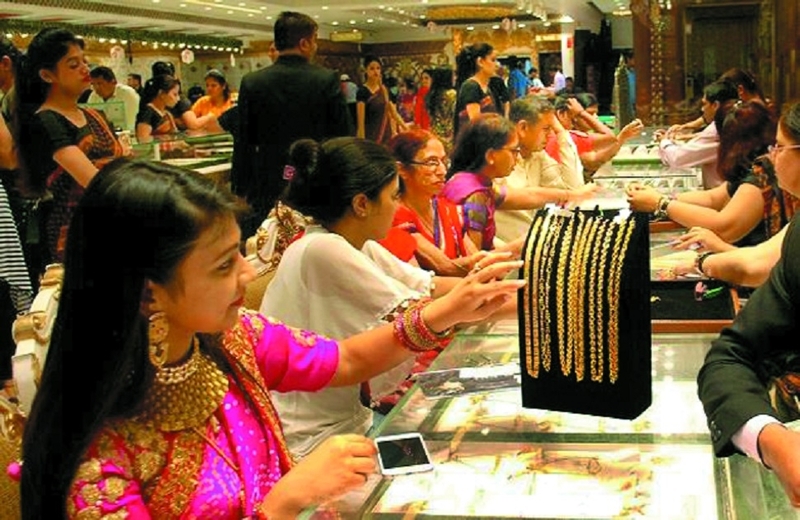 MAJOR jewellers in the country have appealed to the Government for standardisation in hallmarking of gold, contending that multiple measures of purity involved in the process was creating confusion in the industry. The All India Gem and Jewellery Domestic Council (GJC) has urged the Consumer Affairs Ministry for standardisation in hallmarking purity across the country. Vice-Chairman of GJC, Shaankar Sen said that various forms of purity like 14, 18 and 22 carats were being used for the hallmarking process. Citing an example, Sen said that for gold bars and coins, the purity required for hallmarking was 20 and 24 carats, respectively. This, he said, was creating confusion in the jewellery industry, necessitating standardisation. Chairman of GJC, Anantha Padmanabhan said that when the Model Code of Conduct was in force, there was a need for a Standard Operating Procedure (SOP) regarding the seizure of gold in transit, based on valid documents. “We will meet the Chief Election Commissioner and discuss the matter,” he told reporters on Saturday. He also said the annual turnover of the gem and jewellery industry was around Rs 4 lakh crore, which was expected to double in the next couple of years. The GJC also launched a sensitisation programme -- ‘Labham’ -- for jewellers, providing information on regulatory compliance and best business practices.